Here at EM2WL we have talked in great length before about this lifestyle being a journey, not a race. We don't reach the end result in 21 days or 90 days, or even in a year. 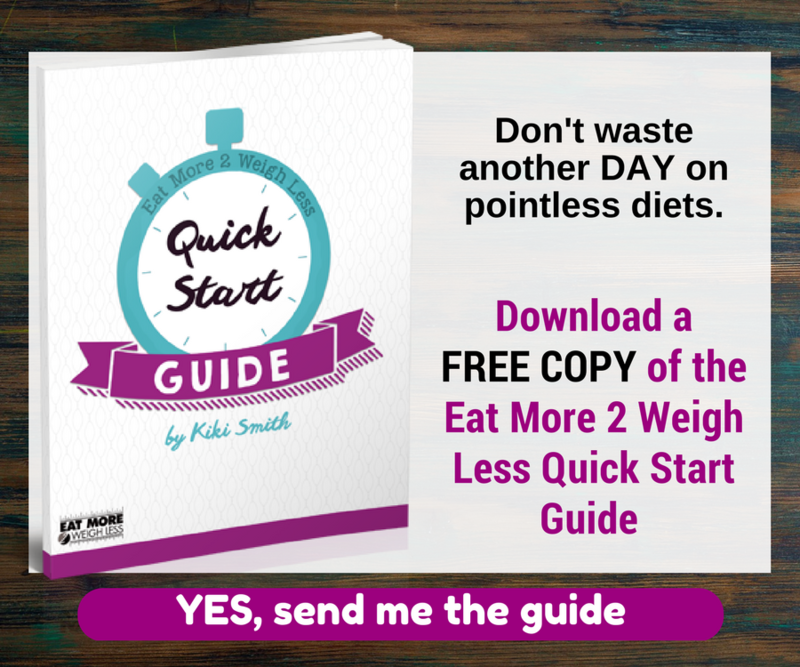 The path to breaking free from Diet Mentality begins with a single step forward. For CTDM Workshop Alum member Rachel Perry, the first step forward was to take a step back. Rachel joined the Fam during our first Crushing the Diet Mentality workshop over two years ago. 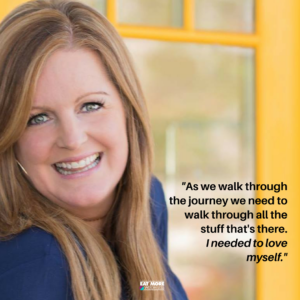 Eager to learn how to take control of her life again, Rachel jumped right in to the materials and began her journey. She quickly realized that she had wasted over 20 years of her life by jumping on every latest diet trend. (not including the thousands of dollars in the process) After the workshop ended, the real work was set to begin. Rachel made the decision to enter a chill phase and spent the next two years relearning how to just live life again. Gaining 10 pounds in a year and none of it being Fat. Learning that the work is being done under the surface, and that you can't see it most of the time. Understanding what it truly means to be in a Chill phase. Learning that diet mentality makes you track time, not behaviors. 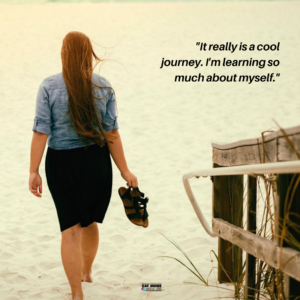 Realizing that it is a really cool journey learning about yourself. Rachel's journey is far from over. She shares her messy middle to encourage new members that there are people who took back their life. There are members of the Fam who understand your struggles and are here to help. And there is life after the scale. Be sure to take a few moments and listen to this amazing conversation!